These baked pumpkin chips are a crunchy, healthy and easy snack. 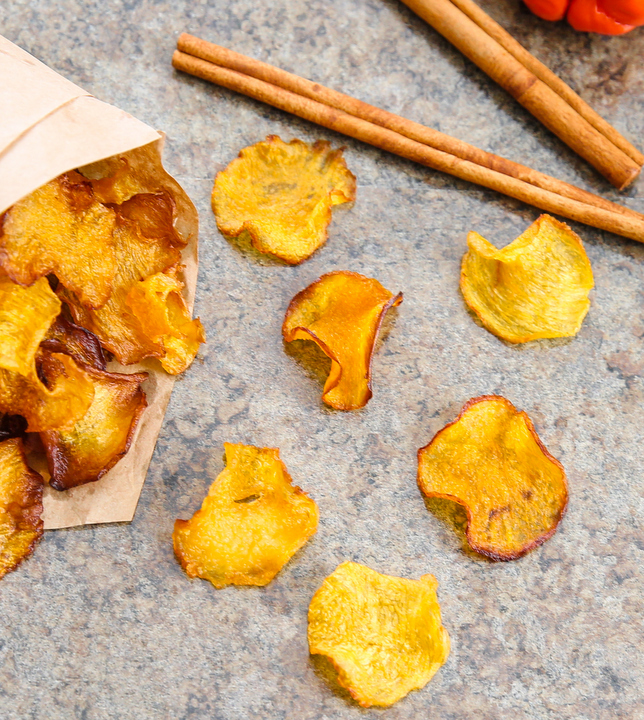 If you enjoy the flavor of pumpkin, this is a great alternative to regular potato chips. This time of year, it seems like pumpkin flavored everything is everywhere. 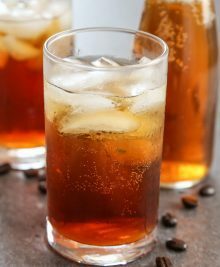 However, almost everything is pumpkin spice flavored, which actually is quite different from the natural flavor of pumpkin. While I enjoy most of the pumpkin spice offerings, I really like true pumpkin flavor as well. I love the subtle sweet and nuttiness. Since it’s so hard to find actual just pumpkin flavored foods, I usually buy a few sugar pumpkins to cook with. One of my favorite things to make are pumpkin chips. Pumpkin and a little bit of salt are all you need. First, you want to very thinly slice your pumpkin. I used my mandoline slicer. You can then cut to whatever shape you wish. I made circles with my cookie and biscuit cutters. Keep in mind that the baked chips will shrink quite a bit, so don’t make your raw chips too small. Then you pop them in the oven, bake, let them cool, sprinkle some salt. And you’re done! 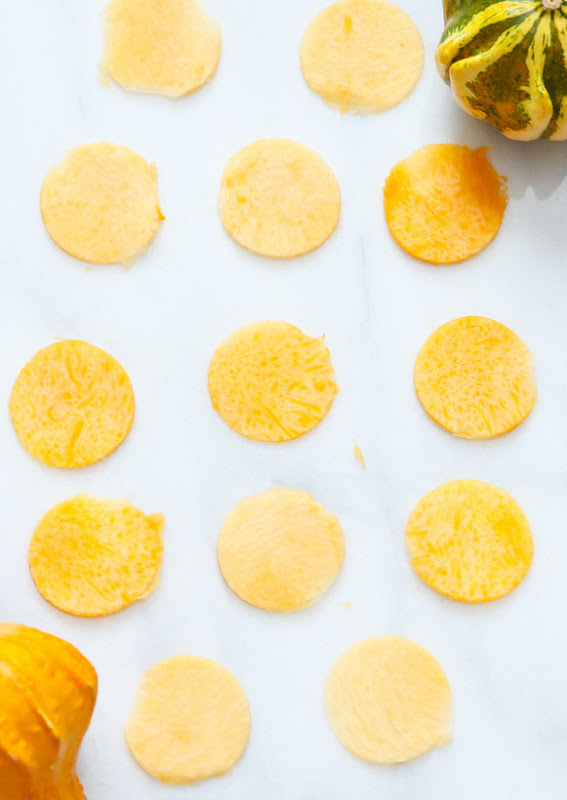 Crunchy, easy, and healthier than potato chips. The only thing I haven’t yet figured out is how to keep them crunchy past one day. I’ve tried looking up recipes online, I’ve tried frying them– nothing seems to work. They are crunchy the first day and then they later soften and become more chewy than crunchy. Still good though, especially if you like eating dried fruit. If you’re looking for other pure pumpkin recipes, check out my pumpkin fruit leather or pumpkin fries. 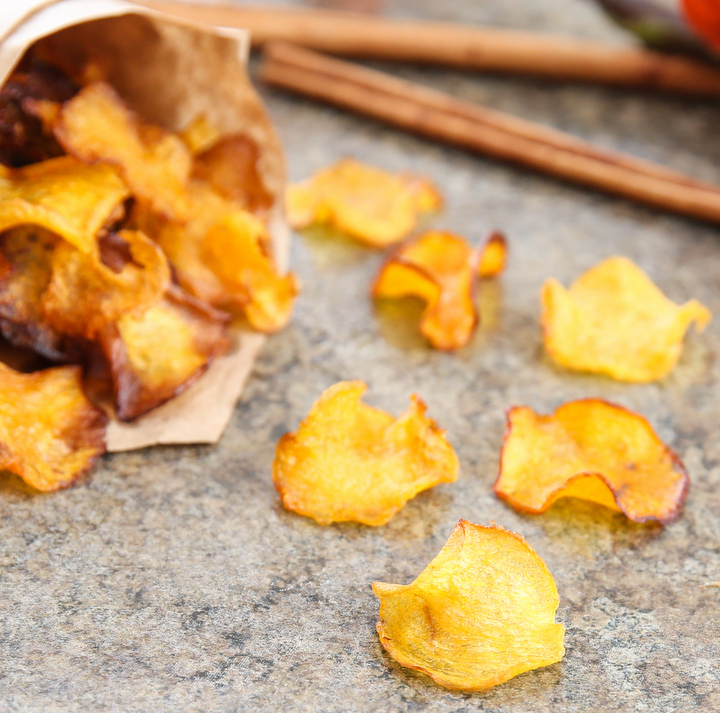 These baked pumpkin chips are a crunchy, healthy and easy snack. 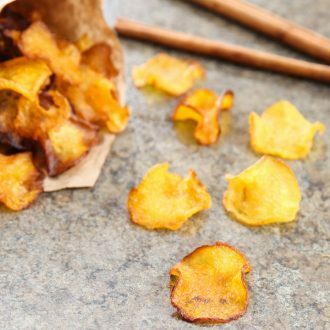 If you enjoy the flavor of pumpkin, these chips are a great alternative to regular potato chips. Preheat oven to 220°F. Line 2 baking sheets with parchment paper. Cut pumpkin into large slices that will fit your mandoline slicer, skin removed. Using the thinnest setting, make pumpkin slices with your mandoline slicer. If desired, cut circle shapes with a biscuit cutter or cookie cutter. Make sure your raw chips are about 2 times bigger than you want your final ones to be because they will shrink. Place onto baking sheet. Bake for about 25-30 minutes (time will vary depending on your chip sizes) or until pumpkin chips begin to curl, edges feel crisp to the touch and are starting to brown. Turn off oven and let pumpkin chips remain in the oven until oven completely cools. This will further remove the remaining moisture from the chips. After 20-30 minutes (and when oven is no longer warm), pumpkin chips should be completely crunchy. Sprinkle chips with salt and cinnamon if desired. The chips will lose some of their crunch and become more soft and chewy after the first day. You can crisp them up again in the oven. Store in an airtight container. The nutrition information provided are only estimates based on an online nutritional calculator. I am not a certified nutritionist. Please consult a professional nutritionist or doctor for accurate information and any dietary restrictions and concerns you may have. 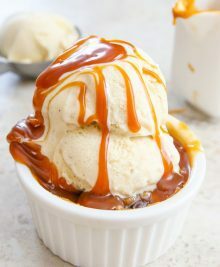 All images and content are © Kirbie's Cravings. Brilliant idea! I’ve made butternut squash crisps before, but never pumpkin. Bet this is a great way to use up all those pumpkins we have left after Halloween. I recently tried pumpkin chips in a package of mixed fruit and veggie chips. So delicious. I’ll have to try making my own someday. To renew crispy texture, just pop them in a warm oven next time you have baked something, to recrisp. I did it with my dried green beans and it worked. thanks for the tip! I recently started doing this with some other things like zucchini chips and I’d forgotten about my pumpkin chips!